The touristic region Western Rhodopes is known for high quality hunting trophies as well as for the magnificent scenery which gives delight to all senses! The Hunting companies in Devin offer group hunting trips for wild boar and the Devin’s game breeding station offers individual hunting as well as accommodation in its own base. 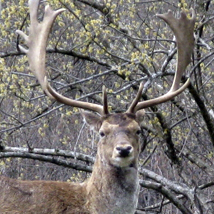 Hunting trips are also organized by hunting company “Omana” in Dospat. The variety of relief forms, rich vegetation, abundance of spring and river water and the availability of difficult terrains are natural prerequisites for the great plant and animal diversity. The altitude in the region is between 750 and 1860 m. The vegetation is diverse – up to 1200 m. grow beech and oak, complemented by hornbeam, aspen, birch, maple, ash, elm, sallow, tilia cordata, black and white alder, willow, rowan, crab, wild pear, wild cherry and others. In the area above 1200 meters are found mainly pine, fir, spruce, pine, beech, hornbeam, aspen and others. The representatives of the animal kingdom in the region are: chamois, red deer, fallow deer, roe deer, wild boar and others. From Predators here dwell bear, wolf, fox, wild cat, otter, weasel, marten and badger. Among the birds are popular wood grouse, wood-pigeon, dove, quail and others. Diurnal raptors are represented by imperial eagle, small and large spotted eagle, buzzards, hawks and kestrels. From the night birds of prey inhabit owl, long-eared owl, owlet and others. Bear in mind that most of the plant and animal species are protected by the low, so you are not allowed to go hunting without proper documents and permissions. Picking up of protected flowers is forbidden too. The hunting companies and gamegrowing stations in the region organize group hunting trips for wild boar and the Devin’s game breeding station offers individual hunting as well as accommodation in its own base. More information about hunting opportunities in the region you can find here. 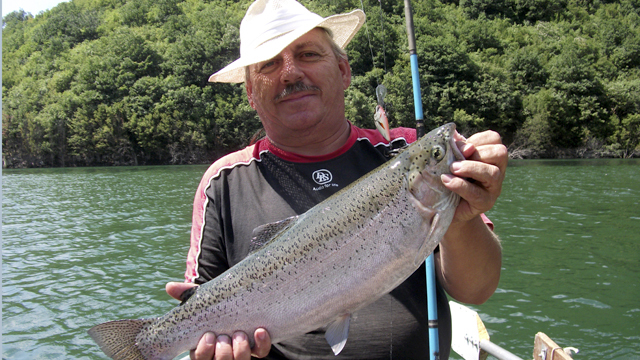 The Western Rhodopes are the dream of every angler because of the excellent fishing conditions of the local lakes and rivers. Local water basins are rich in trout (Balkan and American), rudd, carp, chub, perch, barbel and others. In the fishing area, established along Devinska River Valley, fishing competitions are often held. 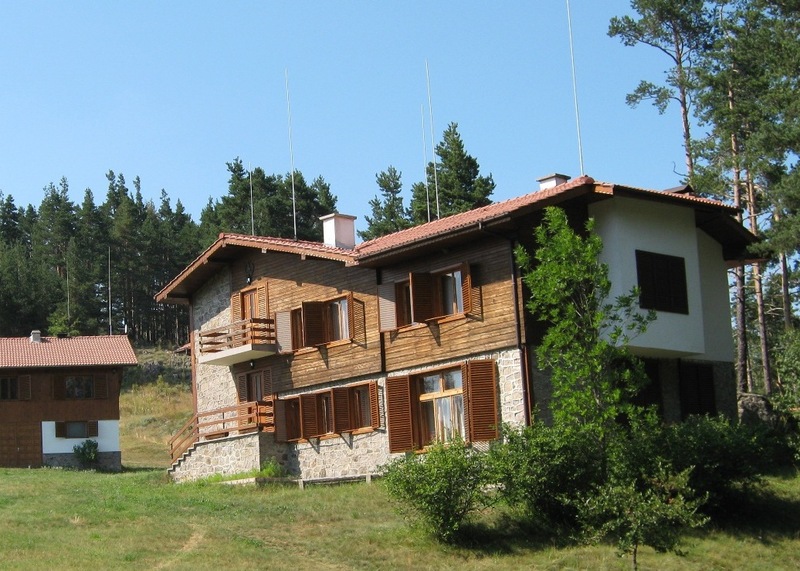 Welcome to the Western Rhodopes – a paradise for lovers of hunting and fishing trophies! You can get one not only with rod and gun, but with a camera also!